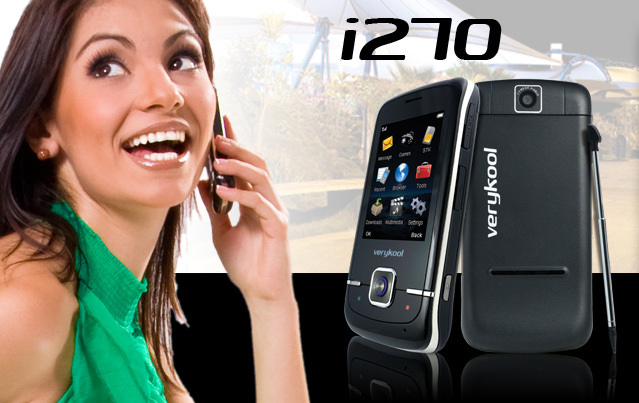 InfoSonics ships its first verykool i270 handset to one of its carrier customers in Latin America. The i270 weights 95g,measure 102.6 x 50 x 14.2mm, offers 2.4″ TFT Touchscreen, Bluetooth, USB port, microSD slot, 3.5mm Audio Jack, support Mpeg4/H.263 Video Recording/Playback, MP3, AAC, AAC+(e) Playback and has 2MP camera. “We are enthusiastic about the potential for this product,” stated Joseph Ram, president and CEO of InfoSonics. 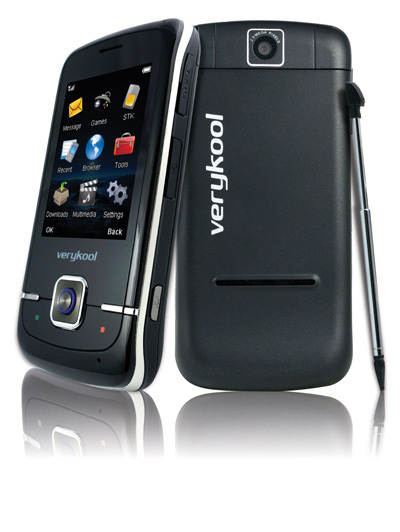 “The verykool® i270 features an integrated 2 Megapixel camera with video capabilities, which becomes a web cam by simply connecting it to a computer. The verykool i270 also offers the ability to add external memory (microSD).